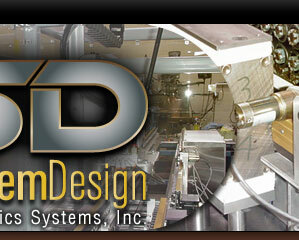 Piston Hydraulic System Inc. / Automation System Design dedicated to providing automation solutions for manufacturing. The key to our success is our ability to work closely with our repeat clients and new prospective clients by listening and taking the time to understand their current system requirements, as well as their long term goals. Piston Hydraulic System .Inc./Automation System Design provides innovative, custom designed, built and installed manufacturing solutions to most successful companies. 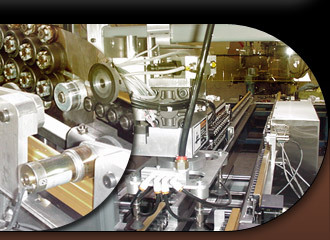 Founded in 1989, Piston Hydraulic System Inc. / Automation System Design uses its industry-leading knowledge to serve the sophisticated automation systems' needs of industries such as consumer products & electronics, energy, It also leverages its many years of experience and skills to fulfill the specialized automation product manufacturing requirements of customers. 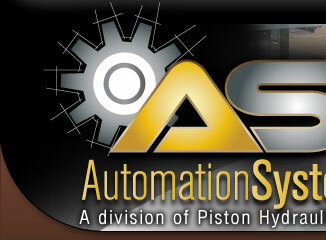 A Division of Piston Hydraulics Systems, Inc. Copyright © 2010 Piston Hydraulics Systems, Inc. All rights reserved.